Buffy Gillette joined HRS in 2017 as Director of Office Leasing and Sales in the Orlando office. 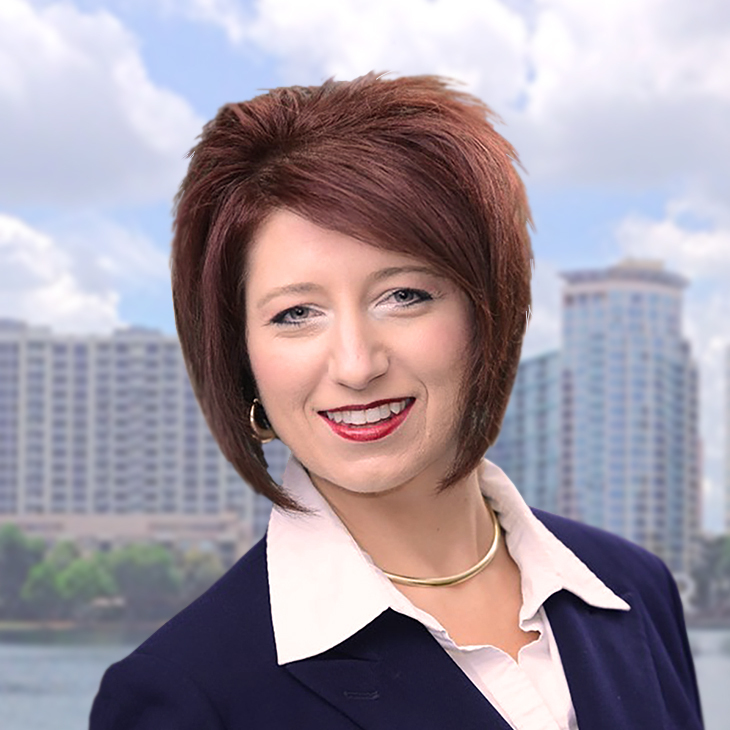 Buffy focusses on business development for the Central Florida office by expanding relationships in landlord & tenant representation, investment sales and corporate services. Prior to joining Harbert Realty, Buffy worked as a managing director and director of leasing, helping grow the Orlando branch for a major commercial real estate firm. Early in her career, Buffy worked for a national homebuilder, specializing in marketing, selling, developing and managing residential communities. Buffy graduated from Northwood University with a degree in Business Management / Marketing. Buffy has been a CCIM chapter board member since 2014 and serves on the Programs Committee of Commercial Real Estate Women (CREW).